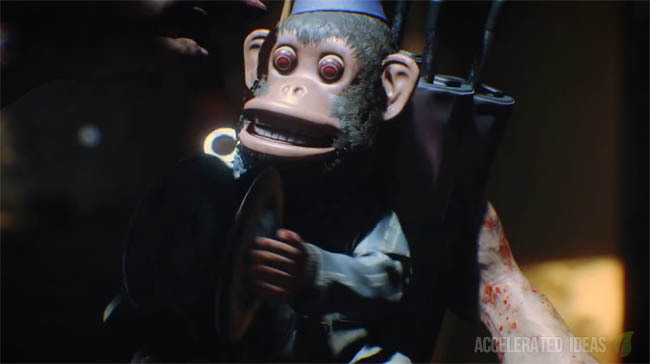 During the penultimate livestream for Black Ops 3, Treyarch disclosed many unknown secrets about the new zombies maps, in particular explaining the meaning of the Gobblegum system and how it ties into player ranks and even Easter Eggs. So how does Gobblegum work in zombies? Well, the new bubble gum machine is technically called the Gobblegum feature and unlike perks and other static items, it's actually configurable. Just before you start a new game you can choose which gums you want to add to the machine and thus make available during the session. This is referred to as the Gobblegum pack. Each gum provides a different ability and players have to strategically decide which gum to use upfront. Of course you can't select gums from the full range until they're unlocked through the XP progression system. As you can imagine this opens the door for alot of replayability and also learning which gums are beneficial to certain maps and certain Easter Eggs. As new DCL comes out, these Gobblegums will provide variety, making you think twice about which ones you actually need. This upfront "loadout" type selection is interesting and something we've never seen in zombies before. Players can select up to five gums to include in the pack. 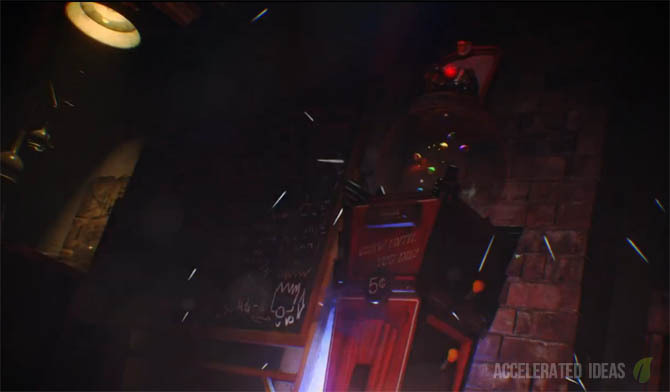 All of the zombie maps will include the Gobblegum machine, that includes the pre-order bonus map "The Giant", the default map called "Shadows of Evil" as well as all future DLC zombie maps. As new DLC arrives, new Gobblegum will also be unlocked and usable. How do you get new Gobblegum? Classic gum is rewarded following a successful level up (milestone), much like your standard multiplayer level up. XP is rewarded in different ways in BLOPS 3 zombies, including everything from killing zombies, opening unlocked areas and pack-a-punching your favourite weapons. The more you play the more you unlock! During a zombies game, the Gobblegum machine costs 500 points and you can only buy one Gobblegum perk per round. Players can only have one gum in their inventory at any one time; buying another gum will replace the current gum (much like the mystery box). Some gums are immediately activated whilst others can be activated by pressing up (see the list below for different varieties). There are two classes of Gobblegum which you select before a match; Classic and Mega. The classic gums are unlimited and can be acquired any number of times during a match, whilst the Mega gums can only be used depending on your inventory count. To increase the inventory count for Mega gums you need to "win" the gum by spending Liquid Divinium. From the zombies menu, select the Dr Montys Factory option to play a kind of "slot machine" for the chance to win new Mega gum. Liquid Divinium is like a form of money, and each spin of the slot machine requires at least 1 Divinium (but players can spend 3 at a time for a better chance at winning a rare gum). After winning a gum, it is added to your inventory under the Mega tab. Note the inventory tally, which tells you how many of a particular Mega gum you have. Upon starting Black Ops 3 you will have no Mega gums so start collecting Divinium immediately. 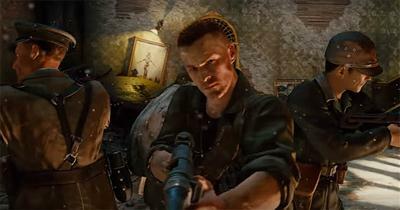 Core Black Ops zombie story will be continued in DLC. Season Pass will guarantee The Giant map on day 1 - no need for the expensive editions. Wonder weapons - Wunderwaffe confirmed included in The Giant map. Crafting confirmed - players can craft shields etc. The Giant is the spiritual successor to Origins (the final zombies map from Black Ops 2). Each player is assigned a random character (i..e there is no character selection screen). Each character is a blank canvas, but certain audio lines is only fired off if you're near a particular person (personal interactions). There are no other modes besides survival mode. Verticality plays a part in Shadows of Evil much like the Die Rise map from BLOPS 2. Shadows of Evil took two and a half years to develop.